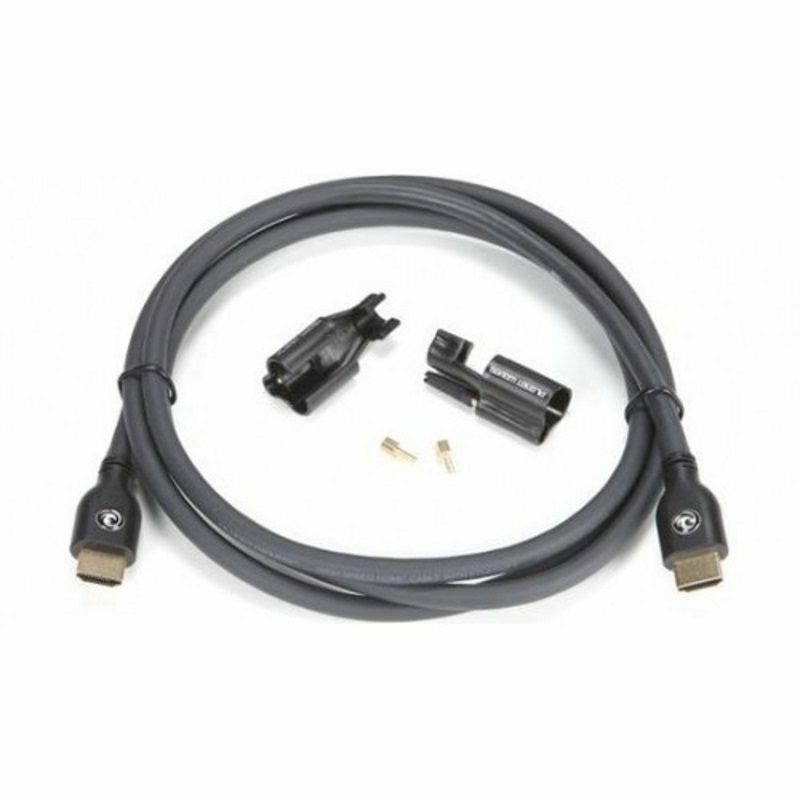 Planet Waves HDMI “E” series cables are always the Perfect Length for the best signal transfer possible. 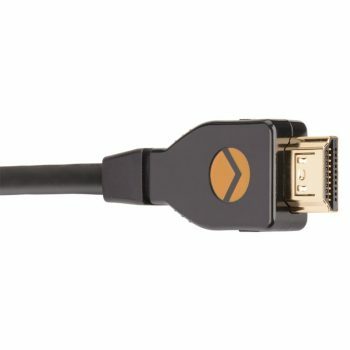 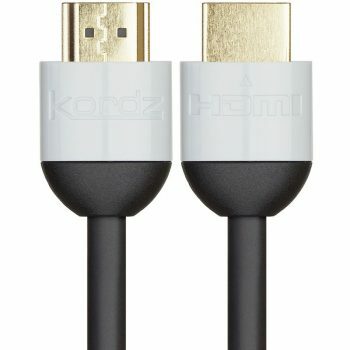 We proudly make one grade of HDMI w/Ethernet, always the highest quality connection. 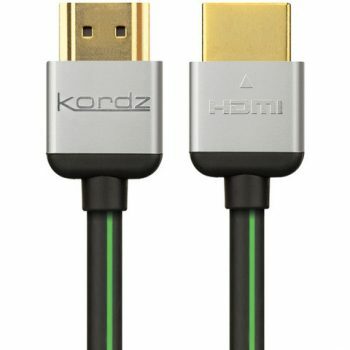 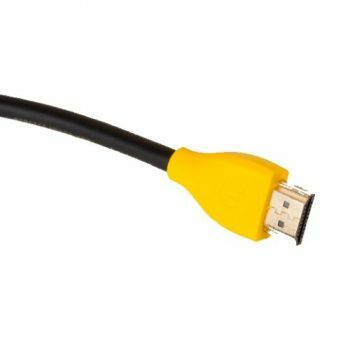 The cable is an HDMI High Speed w/Ethernet and Audio Return capable of transmitting signals to support HDMI 1.4a spec, 2.0 spec, 3D, and 4K Ultra 18 Gbps.